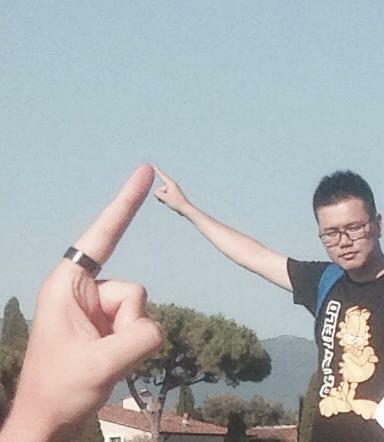 These poor, unsuspecting holidaymakers didn't see it coming. 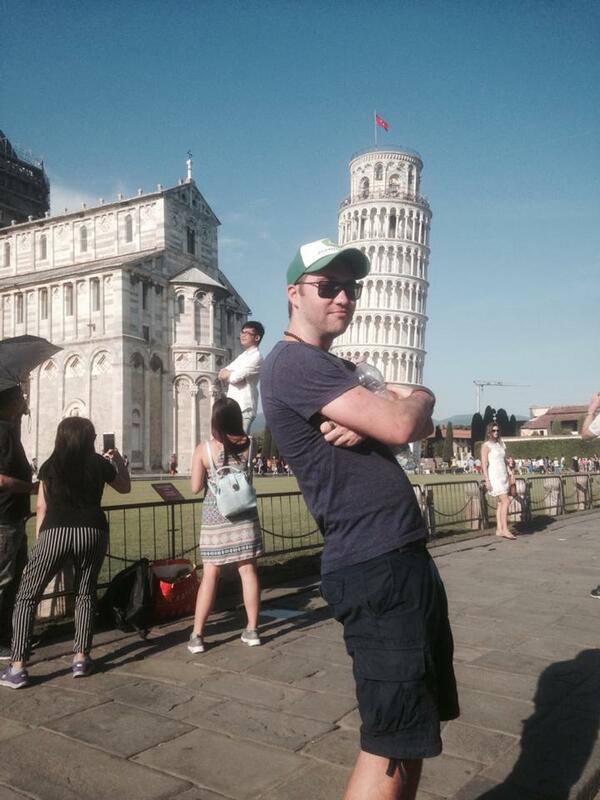 If you've ever been to Pisa in Italy then you have definitely taken one of those touristy photos that looks like you're propping up the Leaning Tower. Read more: The Queen Plays The BEST Prank On Clueless American Tourist Who Didn't Recognise Her! 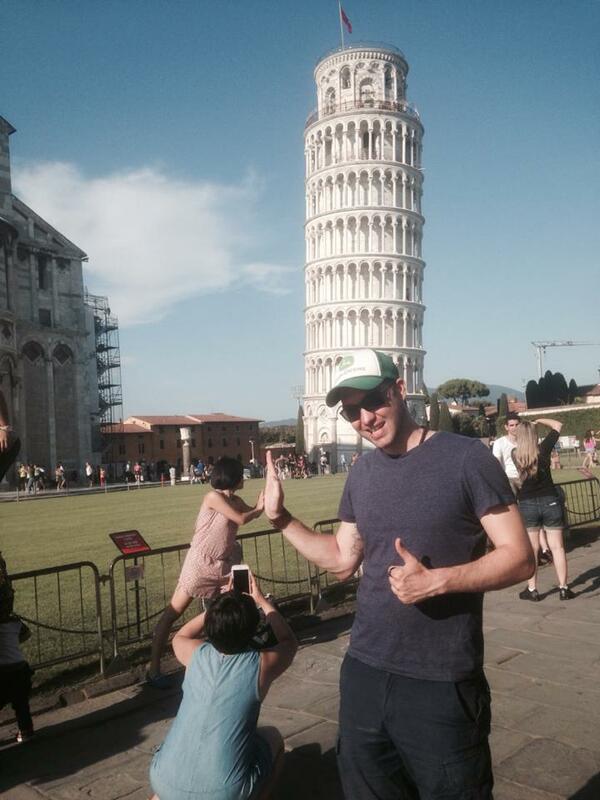 If you do end up going to the city on the west coast of Northern Italy, you could make the decision to take the same unimaginative photograph as every other tourist OR you could be like this man who has created his own hilarious way to take photos outside the iconic building. 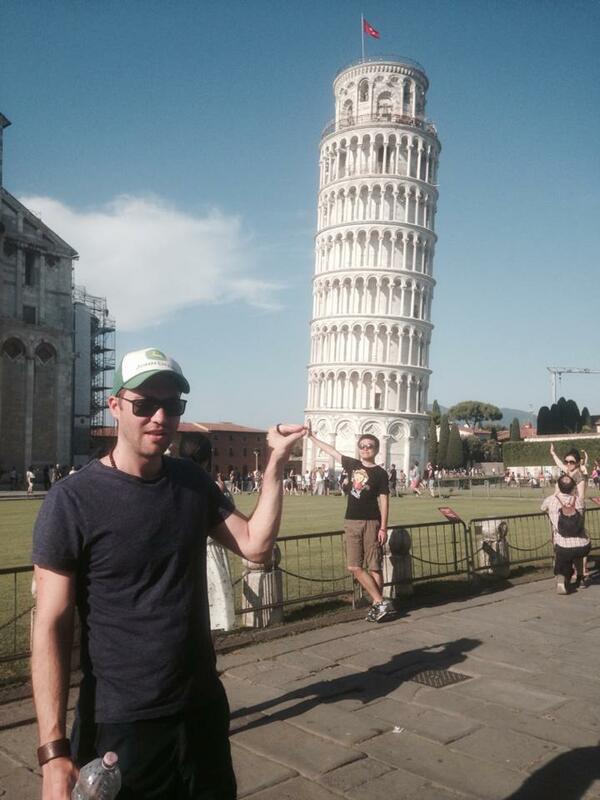 These poor, unsuspecting tourists didn't see it coming. We would not have thought to do this but we are so glad that he did! 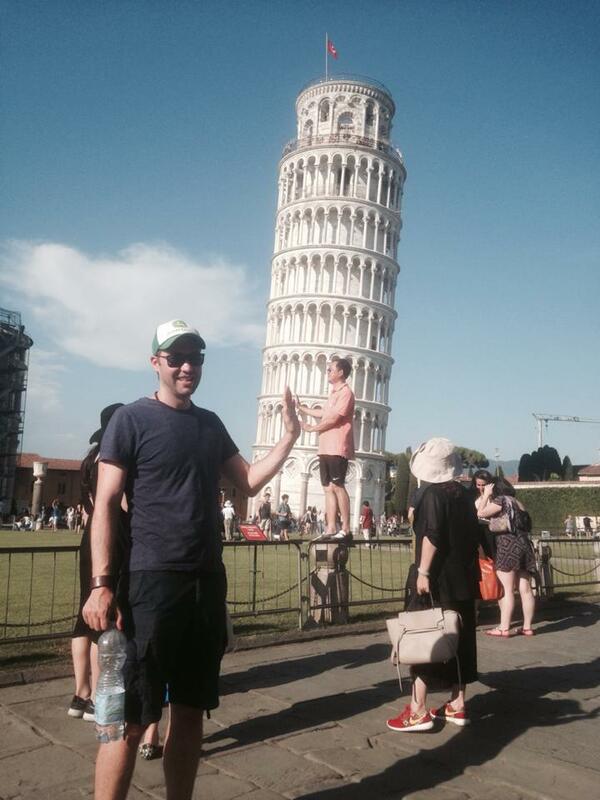 You might need to think twice before taking that cliché touristy photo!